When’s the last time you took part in a community event? Having a street party or craft fair is great fun, but there’s nothing quite like getting people together to do something proactive that will benefit the neighbourhood long-term. 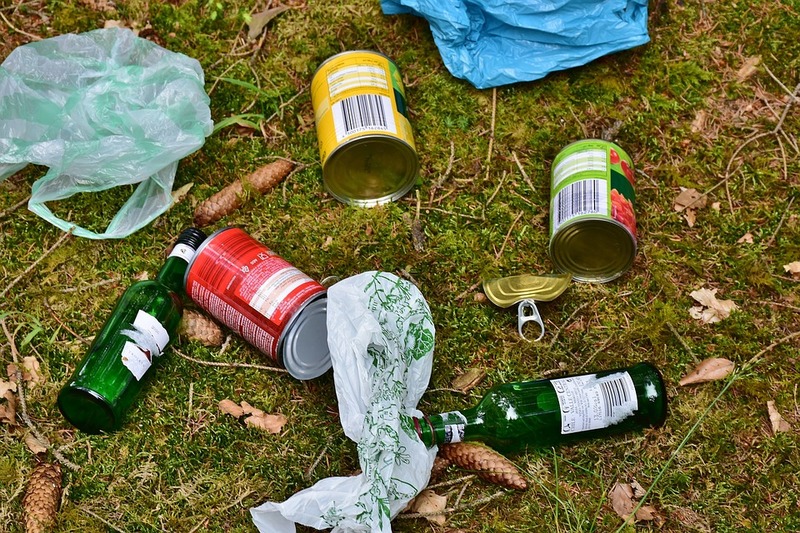 An excellent example is organising a litter-picking event.